“We will be communicating with all of our tour operators to see how quickly we can get airlift reinstated, meanwhile Tunis Air are flying daily from London Heathrow and Gatwick into Tunis”. Tunisia recorded 2,833,781 tourist arrivals, up 29.4% from January 1 to July 10, 2017, compared to the same period in 2016. Regarding the traditional markets of Tunisia, even though European tourists account for only 17% of total arrivals, their number increased by 22.7%. 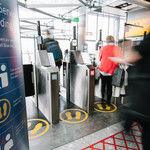 The French ranked first with 228,094 tourists, up 43.1%, followed by Germans (67,912 tourists) and Italians (40,113). British visitors have also returned to Tunisia, with a reported 11,955 arrivals. 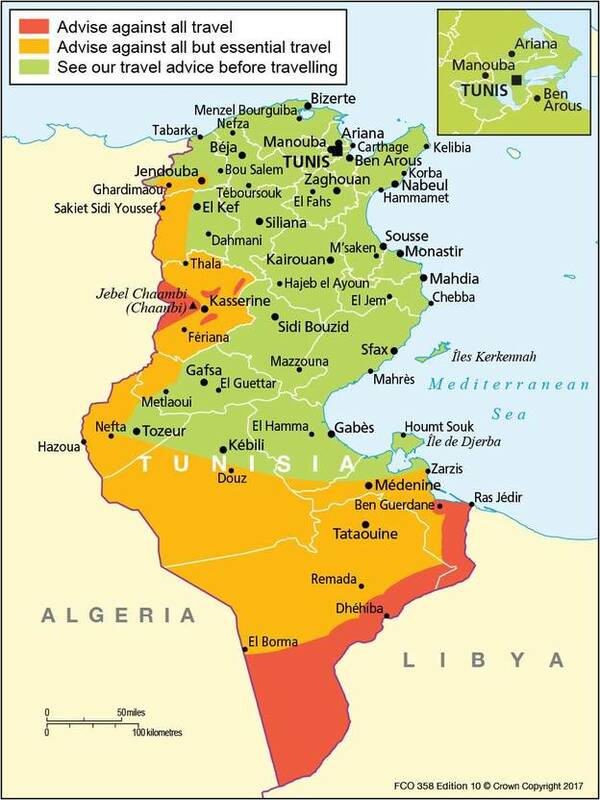 For further information about Tunisia, visit www.discovertunisia.com. For specific advice about travel in Tunisia from the Foreign and Commonwealth Office please click here.